Kicking off in February in New York, rapper Bryce Vine's upcoming tour shows how he has come a long way from being eliminated from The Glee Project talent show. The artist has since gone on to release two critically acclaimed EPs - 'Lazy Fair' and 'Night Circus,' and has a lot more to come. The New York native, Los Angeles based rapper taught himself how to play the guitar at age 13 and went on to develop a deep love for music. He went on to nurture his talent by attending a music college before being signed and putting out original music. Vine has been praised for his work and is particularly known for his insightful lyrics paired with pop beats. Seen Bryce Vine? Loved it? Hated it? Sound good to you? 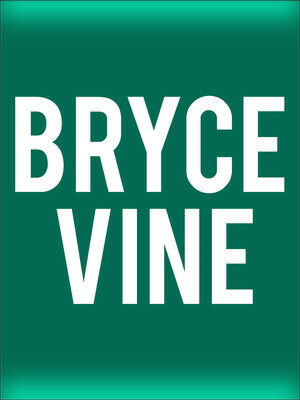 Share this page on social media and let your friends know about Bryce Vine at Fine Line Music Cafe. Please note: The term Fine Line Music Cafe and/or Bryce Vine as well as all associated graphics, logos, and/or other trademarks, tradenames or copyrights are the property of the Fine Line Music Cafe and/or Bryce Vine and are used herein for factual descriptive purposes only. 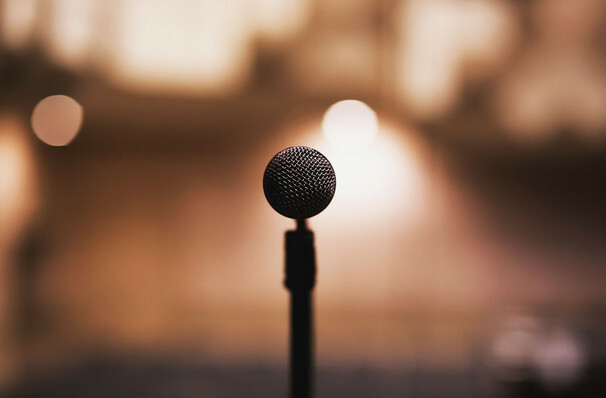 We are in no way associated with or authorized by the Fine Line Music Cafe and/or Bryce Vine and neither that entity nor any of its affiliates have licensed or endorsed us to sell tickets, goods and or services in conjunction with their events.